Otherworld: Shades of Fall is rated 4.3 out of 5 by 21. Rated 5 out of 5 by Lucy110404 from Best fantasy game for me so far I am not so much into fantasy games, because the look is often so "girlie" with too much candy colours, and the stories are one like the other. "Spirits of Mystery: Song of the Phoenix" was an exception for me, which I liked very much and played several times. 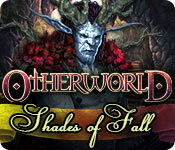 Now "Otherworld: Shades of Fall" is even better. For me it's just the right amount of pink and violet, which I can bear. The story isn't so interesting. But the graphics blew me away. There is so much love in it. The nicest graphics I have ever seen in a game like this. The gameplay blew me away too, because it's so original how you make your way. The given tasks are logical with only some back and forth in limited areas and include a lot of creative stuff I had not seen so far. Sometimes surprising with games within games, with puzzles which seem to be new (though often they are just new interpretations of old ones). HOS are of great variety, some listed items, but there's always more to it. For me it's a very lovable game which has a cuteness which I like i.e. find bearable and great creativeness. Puzzles could have sometimes been a bit harder. There is a map but no journal, but you can change your inventory to a journal, which includes kind of photos, notes, images, clues, which - when necessary - will also appear automatically. Since this is the first game in the series, which I have played, I am really looking forward to the first two, which some say here are even better. Rated 5 out of 5 by wllccaf from Best buy for the money!!! The standard version lasted almost 8 hours!!! Very good games, quite a variety as well. Good graphics. Music wasn't annoying as in some games. Definitely a great buy for the money considering you get some much game time. Rated 5 out of 5 by Hollyninelives from Love the HO's I love this one, especially for the HO's. 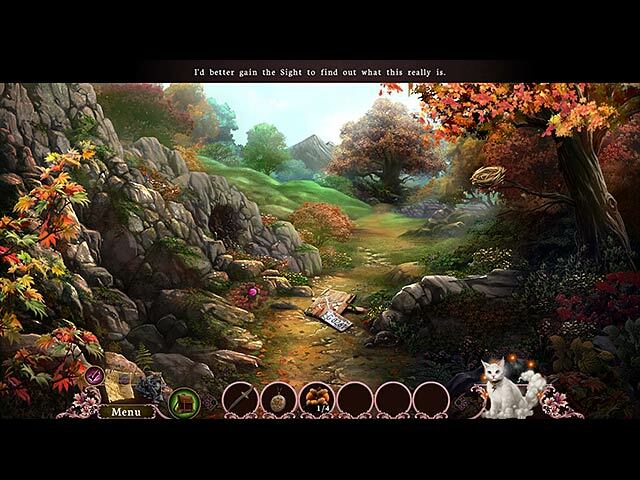 They are unique and somewhat challenging, which says a lot compared to some of the other Hidden Object games I've played lately. The puzzles never grab my attention, but the ones in this game are pretty good. The graphics and sound are very good as well. The story line is OK, but if the game is good, like this one is, I'm so involved in playing that the story line is not important to me. Get it! 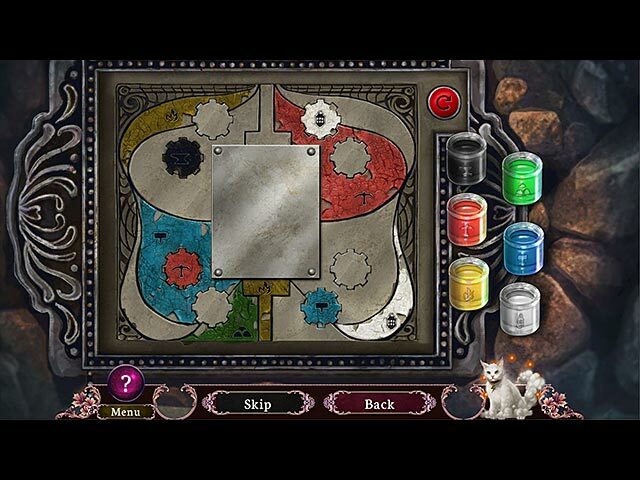 Rated 5 out of 5 by RealNGN from Enjoyable Game Has all the factors that a real hidden object game needs! Rated 5 out of 5 by tutortime from Loved this game! Very interesting game. It kept my interest and the mini games were very different. Many different scenes to interact in and colors and graphics were nice. I wish I had purchased the CC of the game. Rated 5 out of 5 by rpggramma from Great game! Always a beautiful game with loads of great puzzles and a fun time had by all. Love this series; don't what happens when we finish 'winter'! I just hope they have something in mind; I would hate to loose this series. It has everything that makes a game enjoyable!! Rated 5 out of 5 by sabinesa from very enjoyable This was such fun all around and I had a great time. I cannot think of much that could improve on this game other than that I could have played on and on. This series stays true to it's initial calling and gets more polished as it progresses. Well done, devs. Rated 5 out of 5 by geckogirl from A good challenge! I have only just used up my trial hour, and I WILL be buying this game! Even in casual mode, this game is quite challenging and fun. I was surprised by some of the mini-games being quite different, with a twist on the usual, even the HOs. The graphics are very good, and I found it a smooth play. Nice background music, too, without it being annoying (as some can be). You don't waste a lot of time with story sequences, either, and I love that you can control the speed you go through them (I'm a fast reader and tend to get annoyed with slow voiceovers). The story is a little weak, but the game play is so much fun, I don't really care! Rated 5 out of 5 by cathmaree from Finally This game is amazing. Finally a hidden object game that is different than the hundreds of the HO games that are clones of each other. I should know as I have played hundred of others that are all the same. Thank you to whomever made this unique game. Rated 5 out of 5 by Quickie from The Seasons of Fun Really enjoying this series. 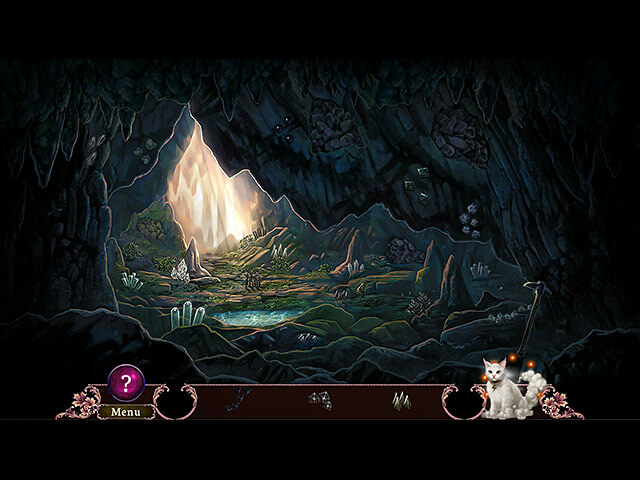 Different puzzles, HOS; storyline make for engrossing game. Definite buy.